An 11-year-old boy was killed in a hit-and-run crash on Friday afternoon — the same day as Philly’s Bike to Work Day. The suspect was taken into custody around 6 p.m. on Friday, police said. The boy was hit in South Philadelphia at 10th and Shunk streets just after 3 p.m. when he was riding his bike. 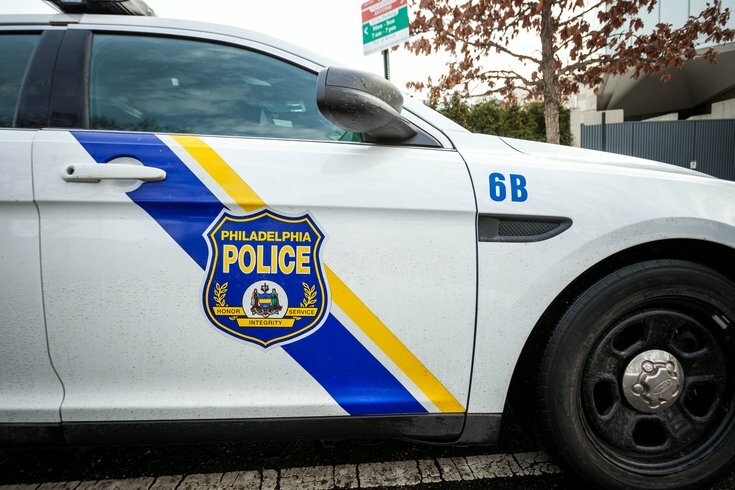 He was struck by a dark-colored SUV, police said, and rushed to Thomas Jefferson University Hospital where he was pronounced dead 30 minutes later. This is an updating story. Check back for more.